Buttery Garlic Parmesan Chicken Wings | What's Cooking at the Genua's? Thanks for reposting my recipe! 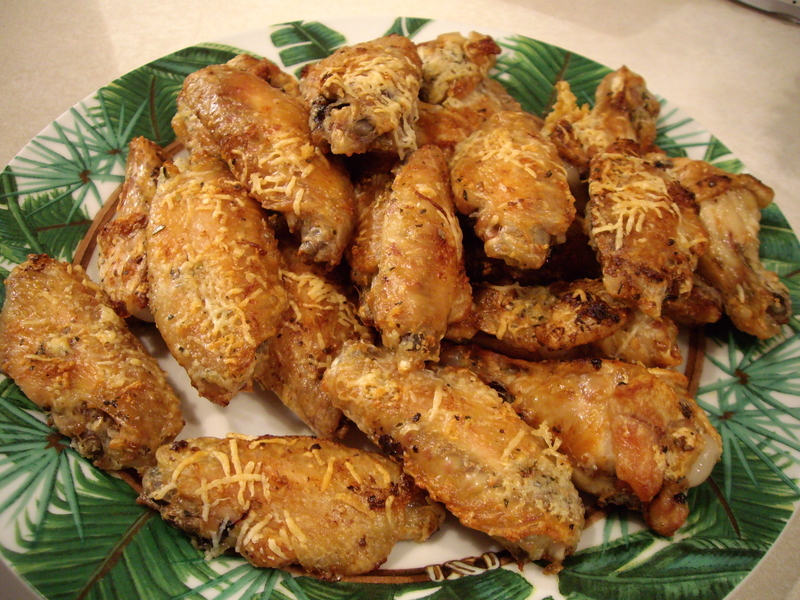 Pingback: Saucy Garlic Parmesan Chicken Wings | What's Cooking at the Genua's?